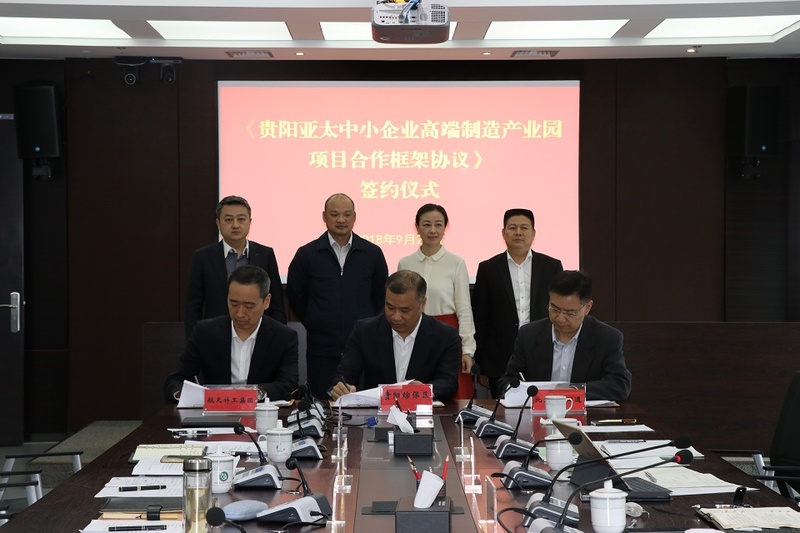 Guiyang City, Guizhou Province – On September 26th, 2018 Guiyang Free Trade Zone Management Committee (“GFTZMC”), Space Architecture Design & Research Institute Co. Ltd. (“SADRI”) and Sinoaccess Technologies Co. Ltd. (“Sinoaccess”) signed the program cooperation framework agreement regarding the program of Guiyang Asia-Pacific Small & Medium Enterprises (SME) High-end Manufacturing Industry Park. 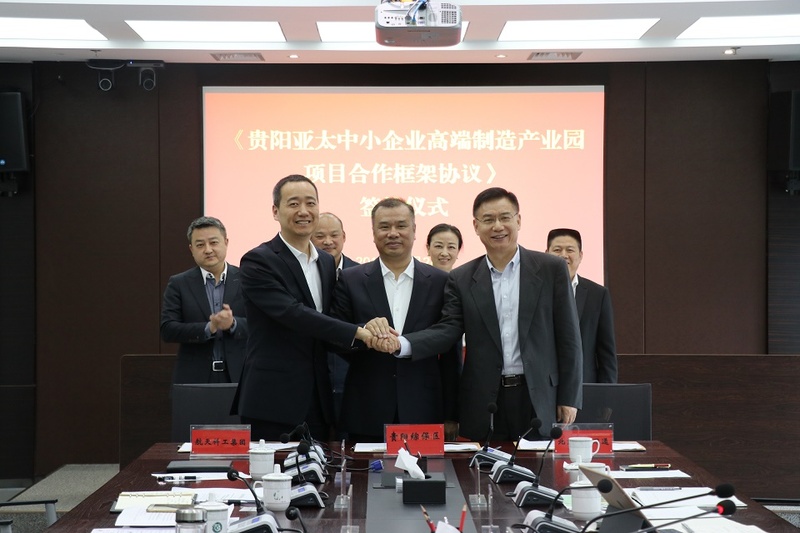 Representing Sinoaccess, Mr. Eric Fang, Chairman and CEO of Sinoaccess attended the agreement signing ceremony and signed the agreement on behalf of Sinoaccess. 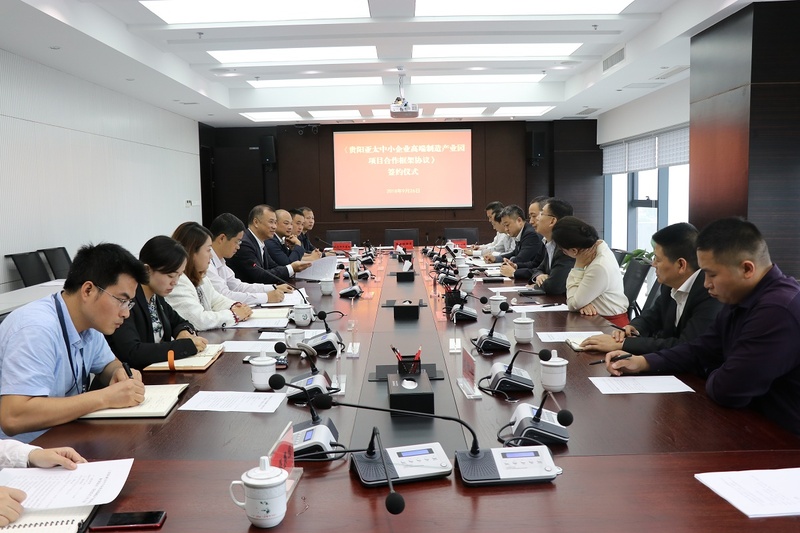 According to the Agreement, the Parties will cooperate to establish a “Guiyang Asia-Pacific SME High-end Manufacturing Industry Park” in the Guiyang Free Trade Zone (“Industry Park”). The Parties will cooperate in the construction of Industry Park’s infrastructure, domestic and foreign industry investment, and jointly build the Industry Park into a paradigm on international regional cooperation.